Founded in 1998 by renowned Chef Wolfgang Puck and CEO Carl Schuster, Wolfgang Puck Catering continues to set the standard for culinary excellence, bringing our team’s legendary combination of innovative cuisine and refined service to the worlds’ most renowned and demanding corporate, cultural and entertainment clients. Wolfgang Puck has revolutionized the dining landscape with a singular focus: to exceed expectations whenever our guests gather for a meal. WPC is part of Compass Group North America based in Charlotte, NC, and currently provides special event, restaurant and workplace dining services in major markets including Los Angeles, San Francisco, Seattle, Dallas, Chicago, Boston, Philadelphia, Washington DC and Atlanta. For the 24th consecutive year, legendary chef Wolfgang Puck and the Wolfgang Puck Catering team will set the stage for Hollywood’s biggest night with a menu pairing glamour with innovation. Vice President of Culinary Eric Klein worked closely with Chef Puck to create more than 60 imaginative dishes, from one-bite hors d’oeuvres to small-plate entrees, that will be tray-passed throughout the evening. Wolfgang Puck Catering CEO Carl Schuster will direct more than 900 event staff through the evening’s intricately detailed logistics to deliver guests a true restaurant-style hospitality experience. Your special day is a once-in-a-lifetime event. We want to make it as memorable as possible. Let us help you tell your individual love story through a customized culinary journey that is as unique as you are. Your guests will enjoy a dining experience on par with the world’s finest restaurants, and every detail will be attended to in accordance with your exact specifications. Get a jump on holiday planning with these exclusive offers across the nation! Let our event experts create the perfect holiday party that reflects your style and vision. From an intimate dinner party at your preferred location, to an extravagant affair at one of our unique venues, Wolfgang Puck Catering is sure to bring your party to life with innovative cuisine, seasonal craft beverages and inviting hospitality. Known for bringing its world-class chefs and creative culinary experiences to everything from intimate dinner parties to the Oscars®, now brings its expertise and inspiration to provide catering near you!  The team at Wolfgang Puck Catering in Los Angeles is available for corporate events, social gatherings, and celebrations and occasions of all kinds, wherever you may be hosting. Whether you’re planning a gala at an off-the-beaten-path venue, or a catered dinner party in your own home, our experienced and gracious professionals will work with you to create an event that is as delicious as it is unforgettable. Eliminate the “bored” room with our Food Is Serious Business approach to corporate events. Our unique spaces inspire creativity and cultivate collaboration. We’re on your team: Free yourself up to concentrate on the big picture. Our expert planners will handle all the details. Redefine the usual meeting break and delight guests with hands-on culinary activities, creative themes designed around your team, and educational interaction with our world-class chefs. – Ashlee & Chris K.
Our dining programs are tailored specifically for each client, blending your business with ours, highlighting the welcoming hospitality for which we are known.